We don’t just build websites, we build successful online businesses! We will work hard to understand your business and study your industry. 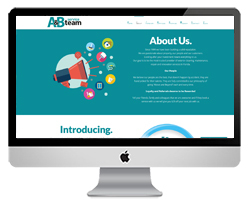 From start-to-finish we can design, develop and market your website! 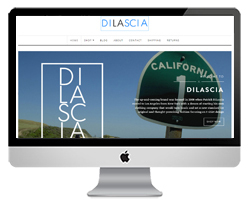 Be sure to visit our portfolio to see some of our latest designs. 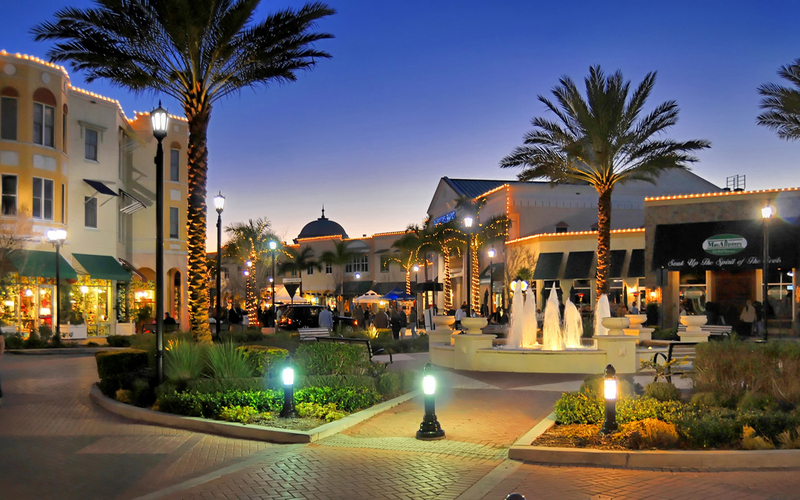 Our Lakewood Ranch Web Design service keeps your business at the forefront of local Lakewood Ranch and National customers. We also serve businesses in Sarasota, Bradenton, St Petersburg and Tampa. 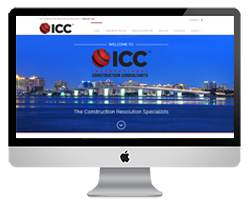 Please take a moment to watch our information video to discover why we are the best web design company in Lakewood Ranch. Online Marketing by Social Operator of Lakewood Ranch from Social Operator on Vimeo. Feel free to email us, phone us, smoke signal us or carrier pigeon us.